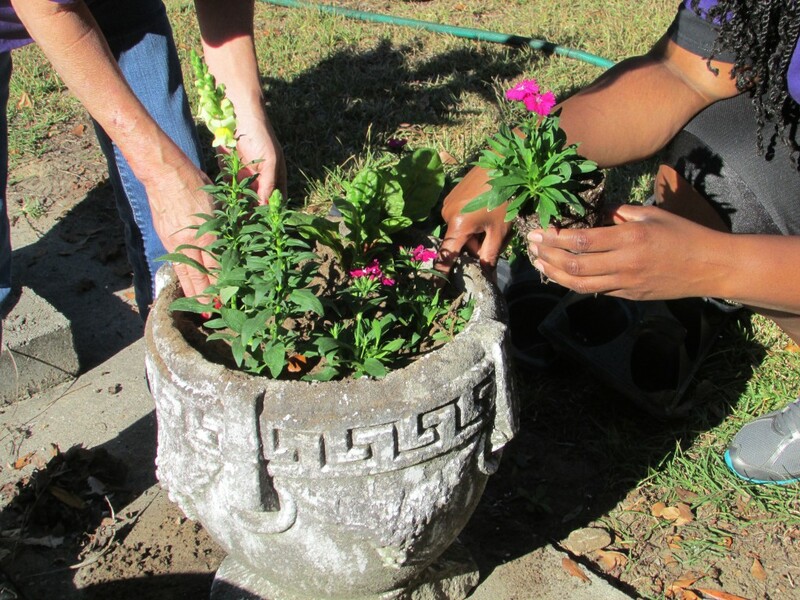 On November 3, 2013, THA Group’s Island Hospice kicked off its new yard care program for patients and caregivers, called the Grasshoppers Program. 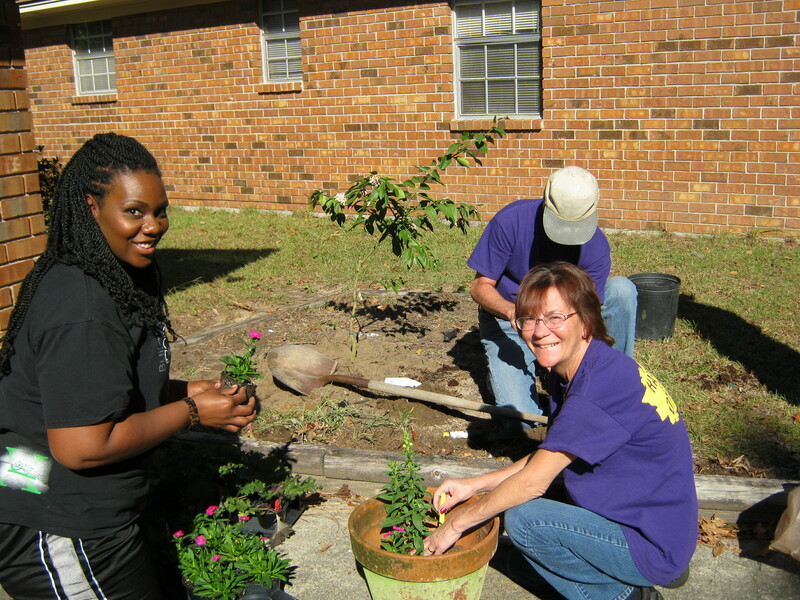 Under the supervision of Stephen Buttimer, volunteers of all ages brought plants, tools and their spirited attitudes. 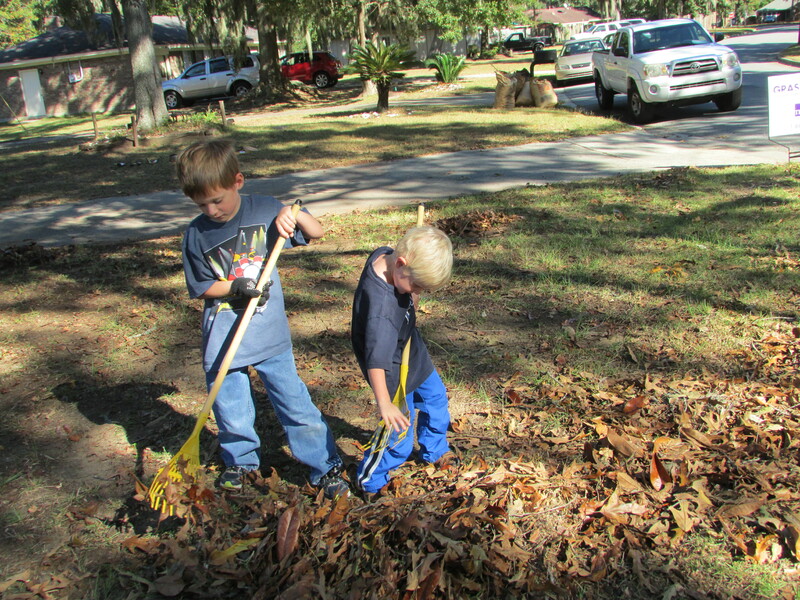 The children worked just as intensely as the adults. River Street Sweets and Southeast Mortgage donated money for refreshments, pine straw, and a grocery store gift card provided to the patient and caregiver. 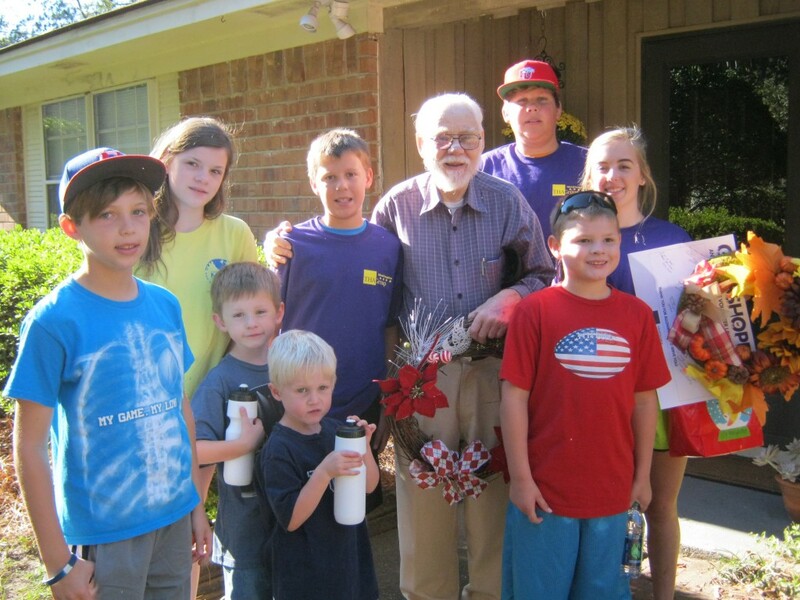 Oelshig’s Nursery donated annuals and Herb Creek Landscaping donated an honorary lemon tree. 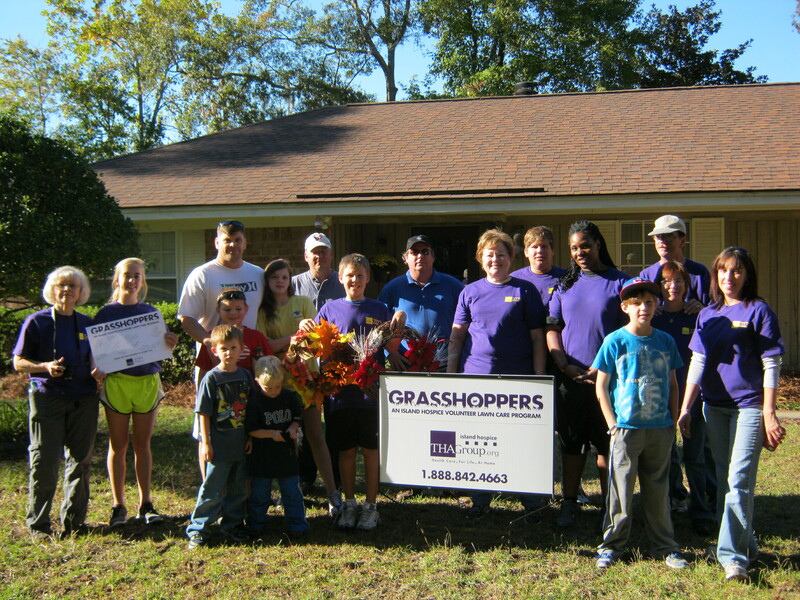 Contact Kent Buttimer if you would like to participate in the next Grasshoppers Program event. View the complete album on Facebook!